Over the seas, let’s go men! Arr, matey, you can speak like a pirate and even play like one with the Plucky Pirates slot game from Nektan Gaming. This slot game has plenty to offer the adventurous casino player, so go on and get your boots on! 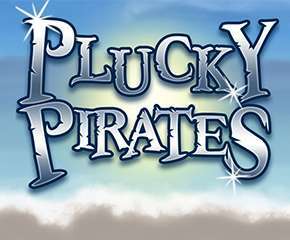 Nektan Gaming is the company that is behind the beautifully designed Plucky Pirates slot game. The game seems to have been made especially for mobile, because of its smooth performance, so much so that we were hooked within just minutes of play. This Gibraltar based company has seldom disappointed with its game design and they have come out with another winner with this game. Plucky Pirates seems to lead you on an adventure on the high seas, except that you start out on a sandy beach where you are encouraged to start looking for the X that marks the spot so that you can start digging for lost treasure. In case you are lost, you can use the various pirate themed symbols on the reels for help so that you can find the loot. You can start playing by choosing how much you want to bet on each spin by using the Stake and Lines button. After this, all you need to do is to keep spinning until you get the symbols that will determine how much you have won and you are all set! 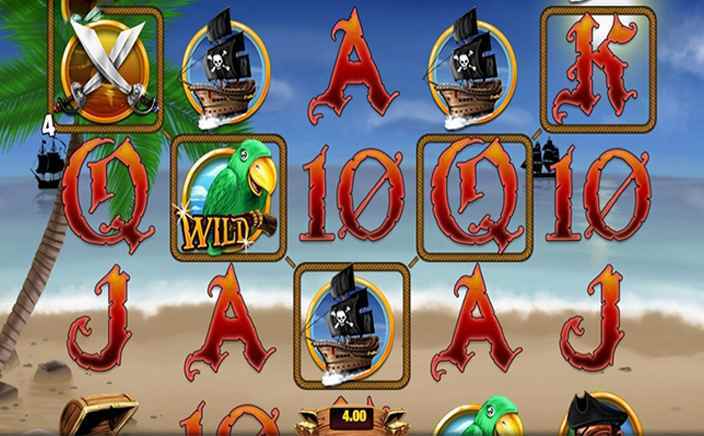 · Wild Substitutions: The wild symbol in Plucky Pirates is the pirate’s parrot and you can make a winning payline if you use this symbol to stand in for another symbol on the reels. · Free spins: If you love your free spins, great news because this is the only bonus feature that you can look forward to in the game. You can trigger ten free spins if you get three cannon symbols, 20 free spins if you get four cannon symbols and 40 free spins if you get four cannon symbols.